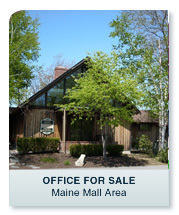 Mike Anderson of PCRE represented the seller in the sale of this property. 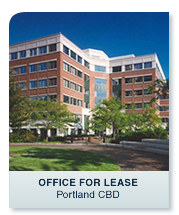 Michael Anderson of PCRE sold this asset to Institute for Financial Literacy, Inc.
PCRE represents RREEF in leasing their space at One and Two Portland Squares and recently leased first floor retail space to Walter's Cafe, an upscale bistro style restaurant, and its Gingko Blue Jazz and Blues Lounge. 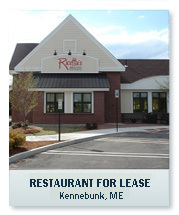 PCRE represented the landlord in the lease of this property to Sebago Brewing Company with a ten-year lease. 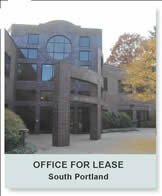 PCRE represents RREEF at 400, 500 and 600 Southborough Drive in South Portland. 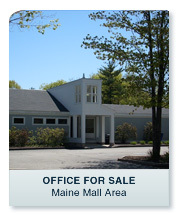 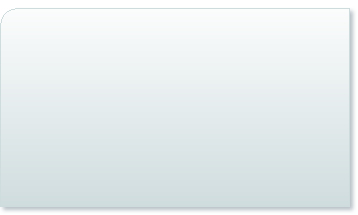 PCRE recently leased 6,100 SF office space to AMICA and 6,921 SF office space to IDEARC Media. 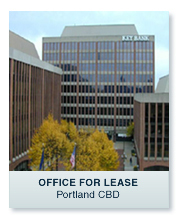 PCRE represented the tenant in the lease of Suite 101 on the first floor of the property.